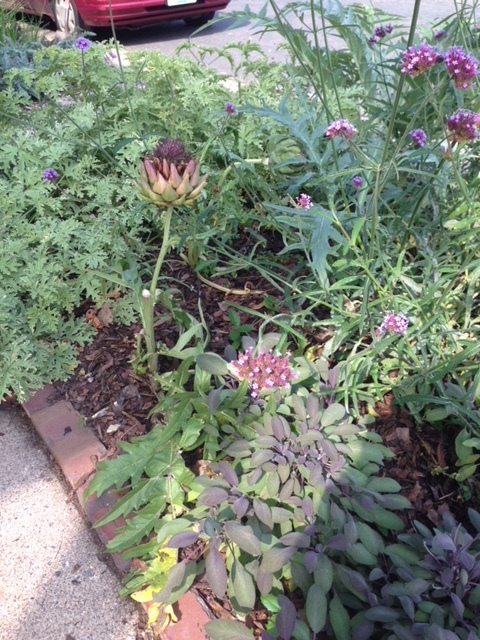 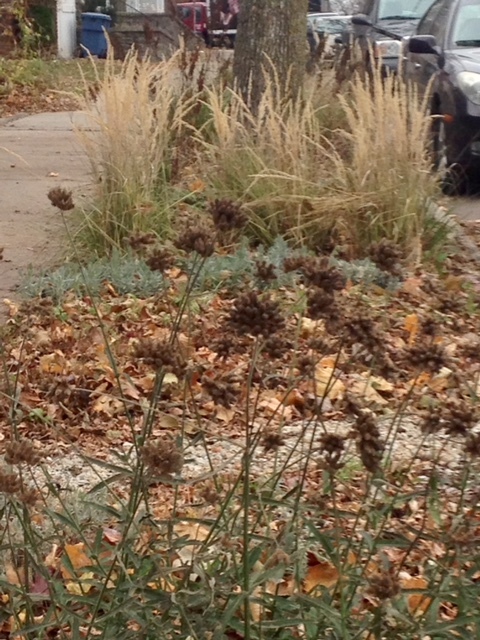 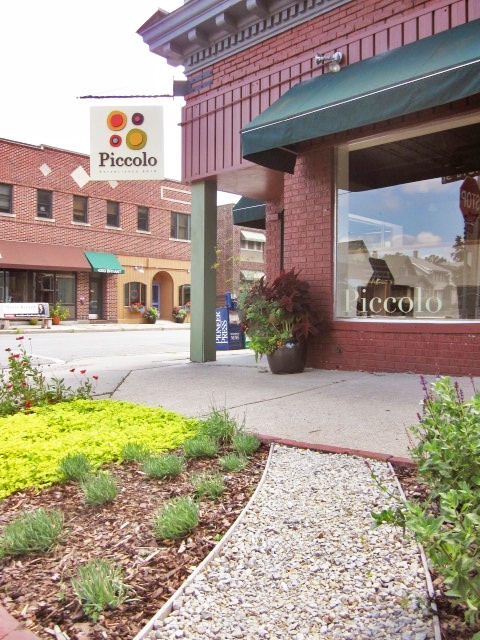 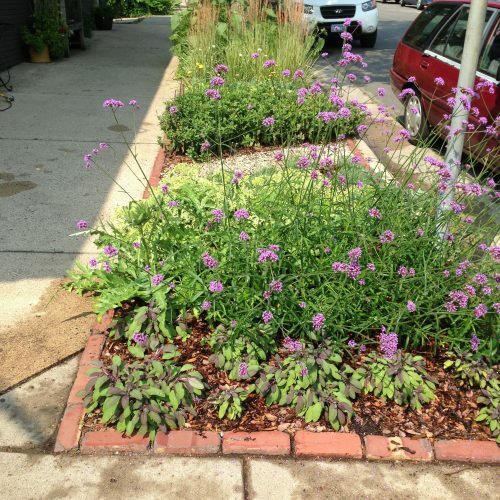 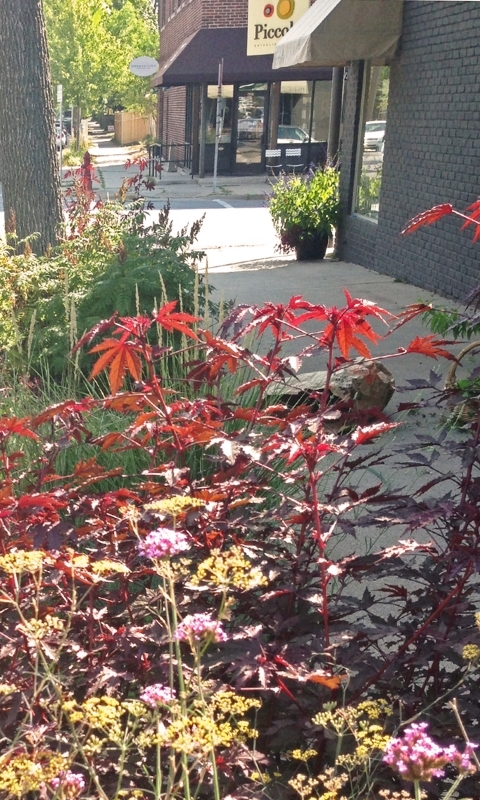 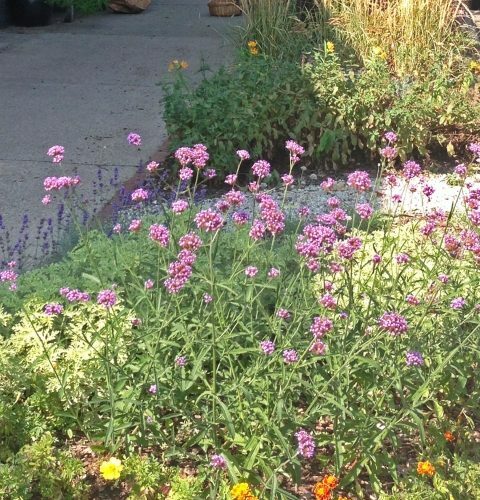 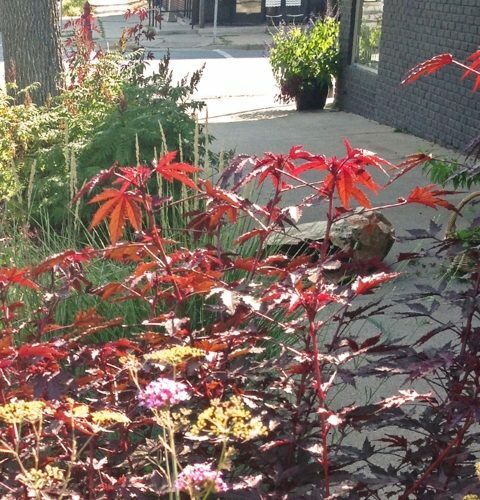 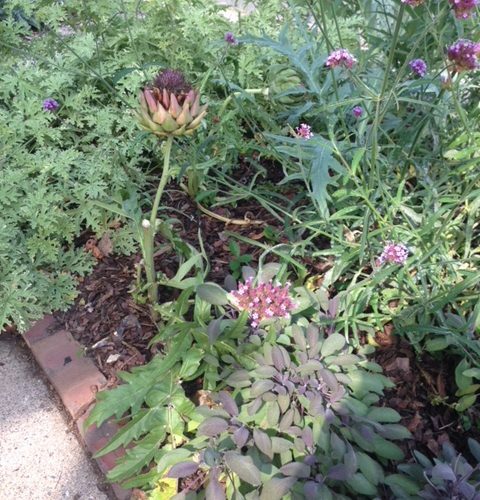 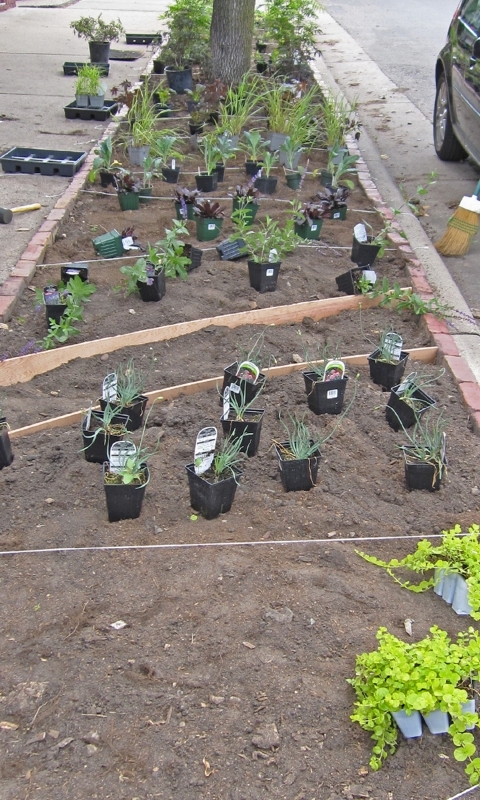 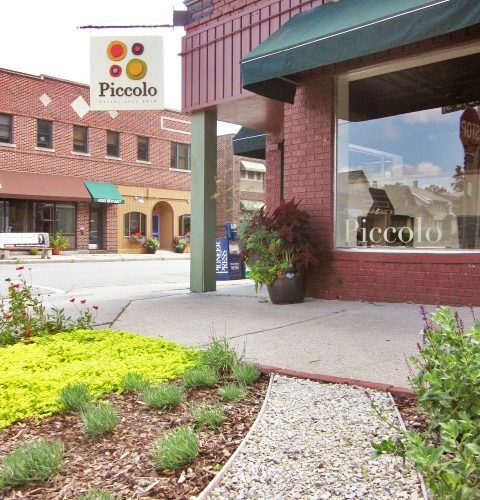 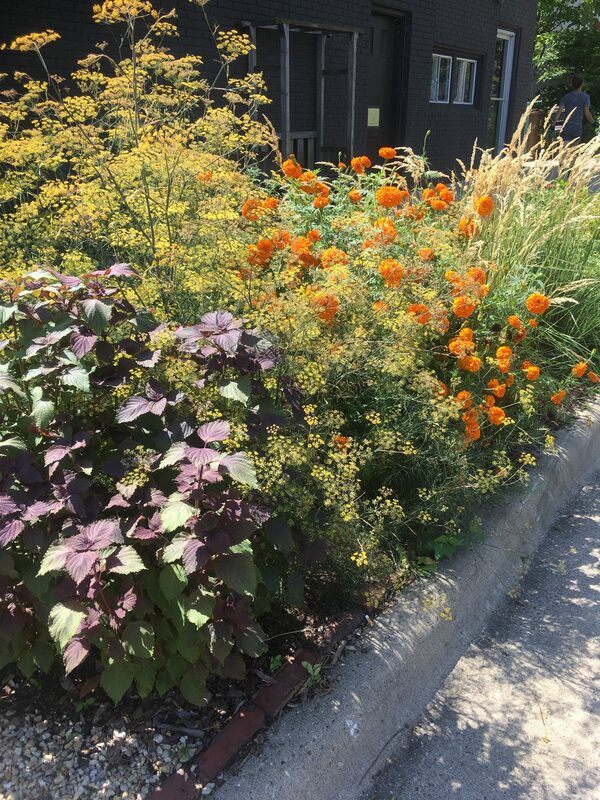 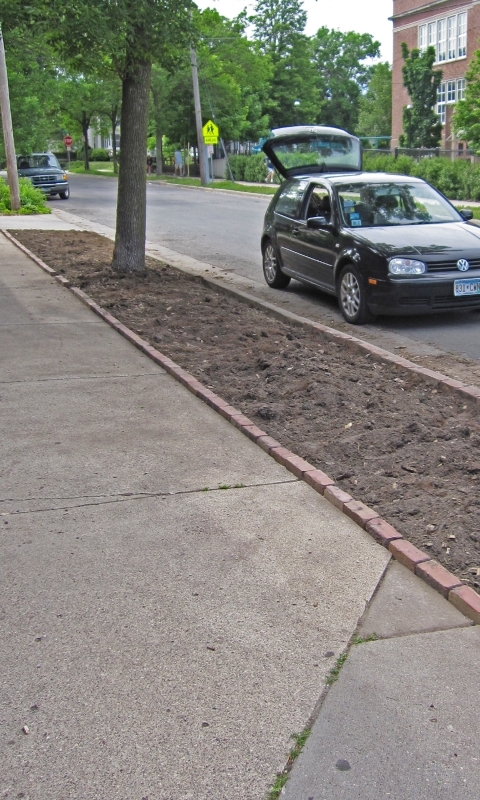 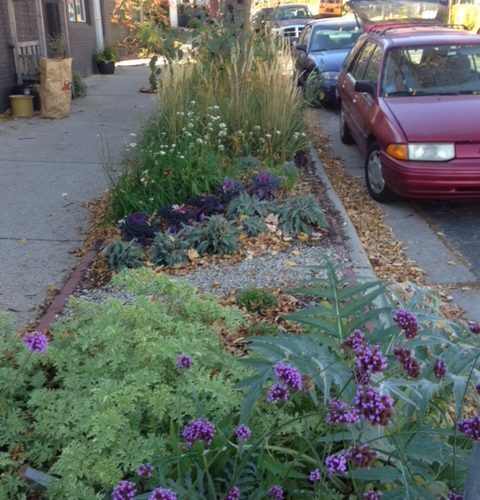 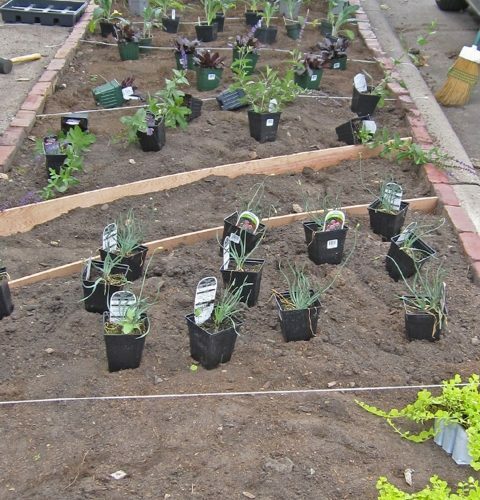 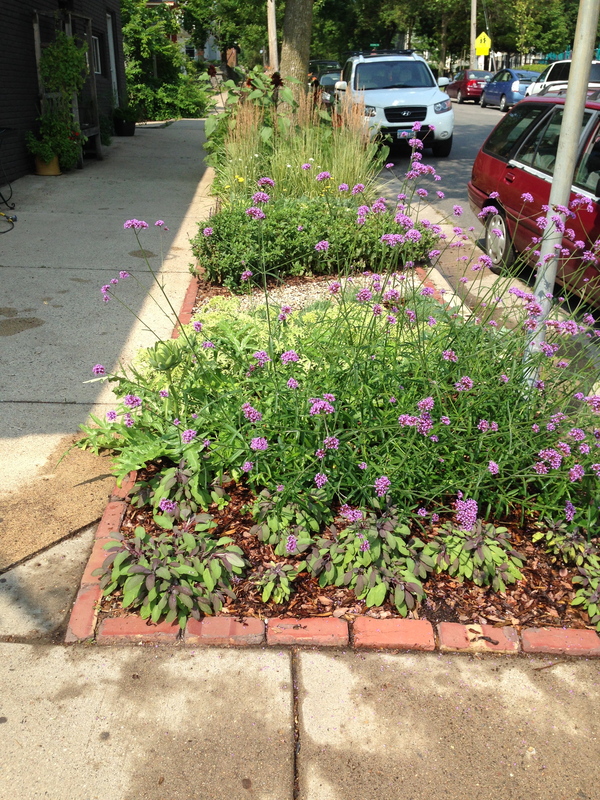 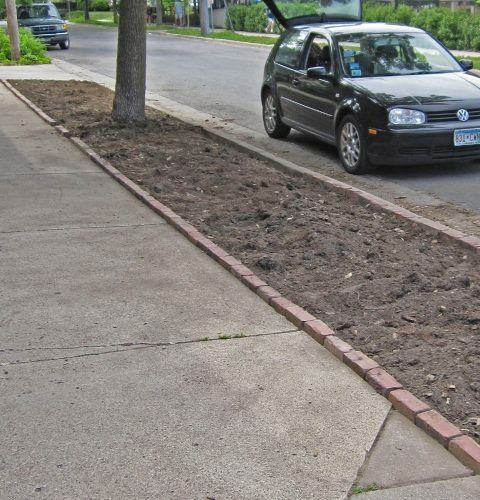 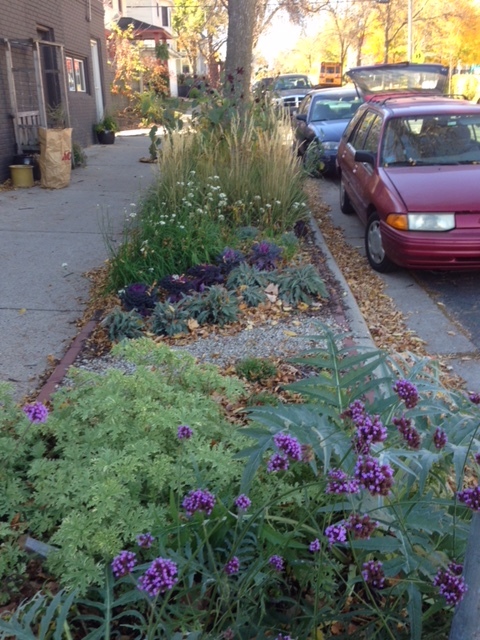 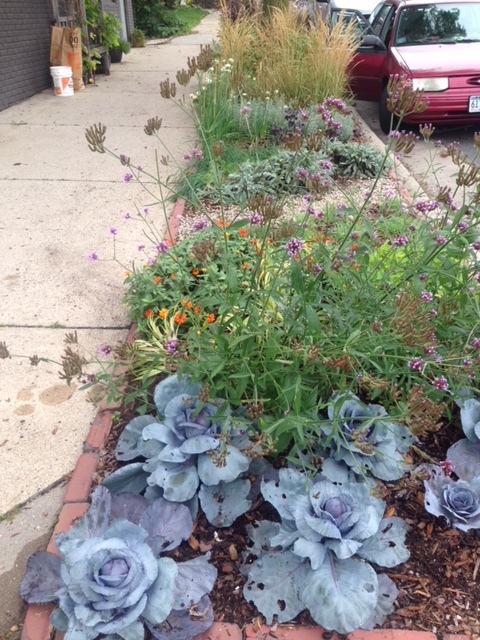 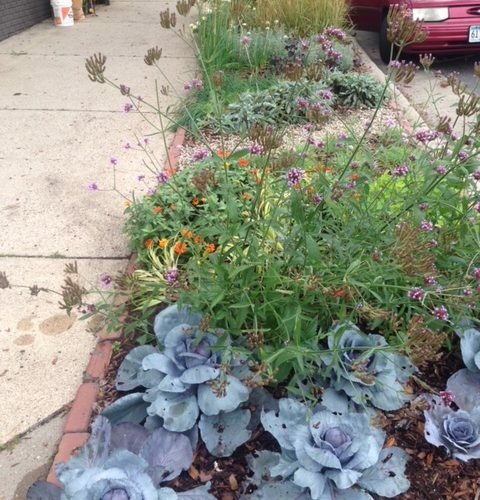 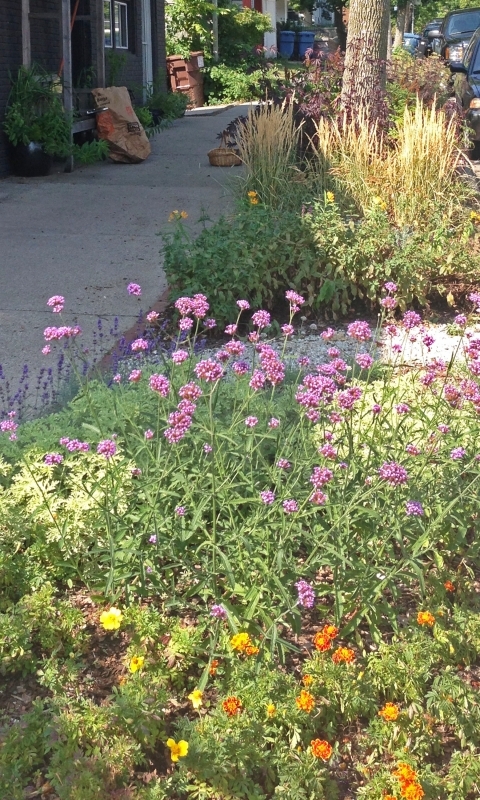 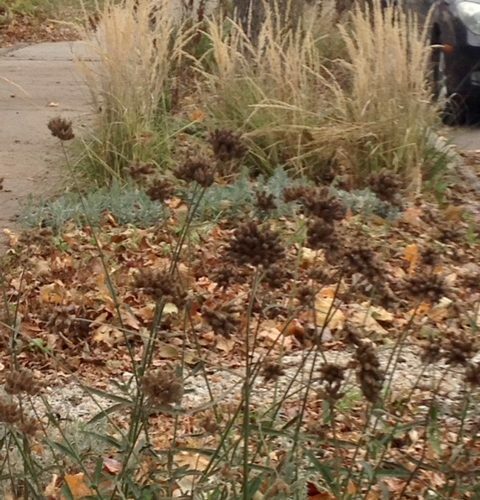 The chef/owner of this southwest Minneapolis restaurant is known for his creative use of seasonal ingredients; this boulevard planting reflects the beauty and seasonality of the cuisine. 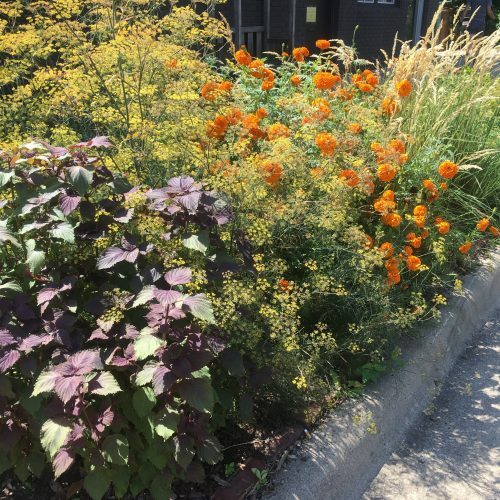 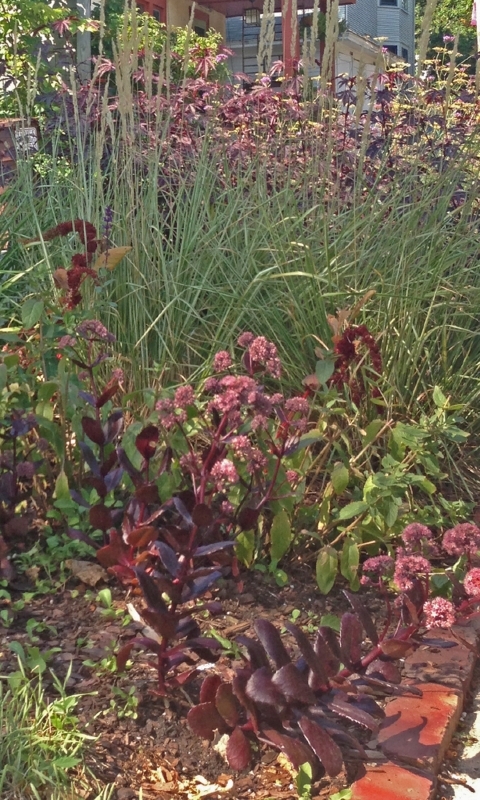 This structured boulevard planting combines showcases edible crops intermixed with ornamentals, both annual and perennial. 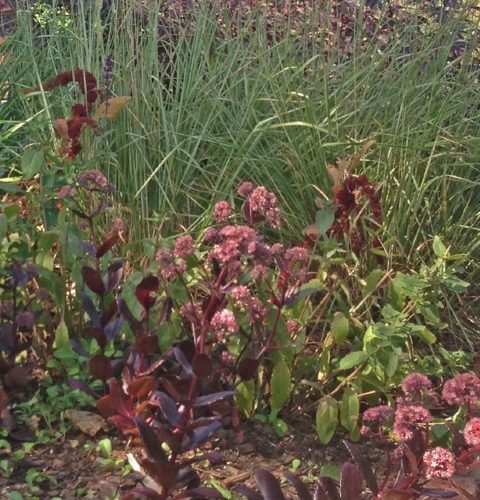 Curved pathways lead guests through the small garden on their way to dinner.